President Trump has not started any wars but he hasn't shut any down either. Indeed, we have no idea how aggressive ongoing operations are, a lot is covered in secrecy and darkness. 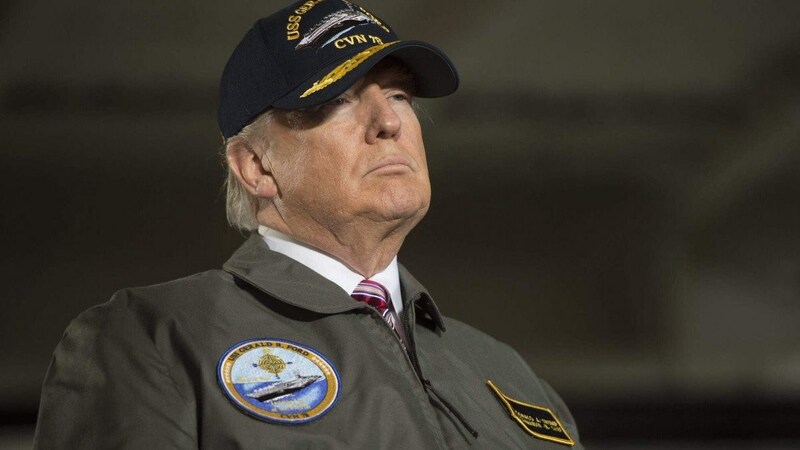 Military activities in many of the war areas have likely escalated since Trump has become commander-in-chief but it is difficult to pin escalations on him with the blackout on details and undisclosed black ops activities. But there is one thing we know for sure now, Trump has rejected the Congressional attempt to end the U.S. participation in the war in Yemen. This war is now on him. He is clearly a war president. Every day that passes without a resolution to the conflict is a death sentence for more Yemeni children. With their vote, the House is once again sending a clear message that they are pushing for peace and will no longer put up with the Trump administration’s unconditional support for the Saudi/UAE-led coalition. 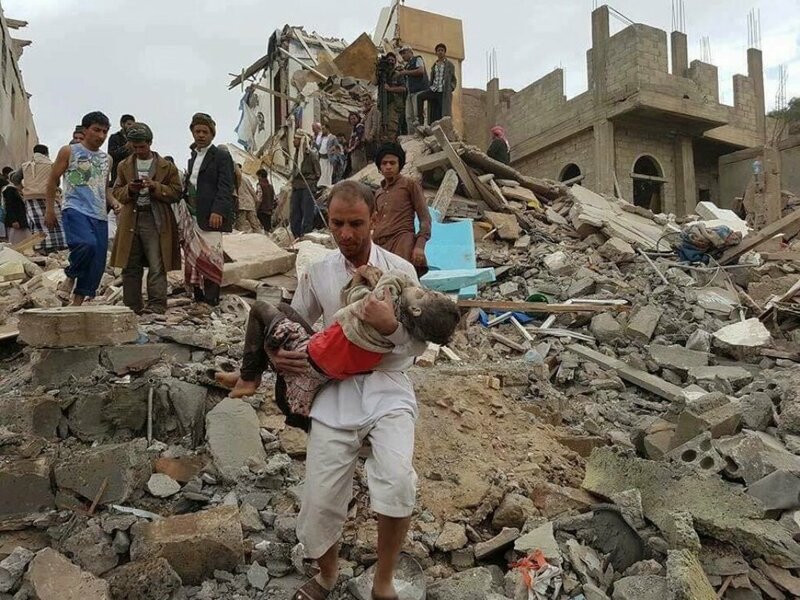 The death toll is mounting and our country’s hands aren’t clean - just recently, we saw more civilians killed in Yemen as coalition airstrikes and intense fighting hit hospitals. This violence from all sides, and US support for any of it, must end now. The vote brings the issue to President Trump’s desk, where a veto would end any lingering question of where his priorities lie. Today, we now know where Trump's priorities lie. 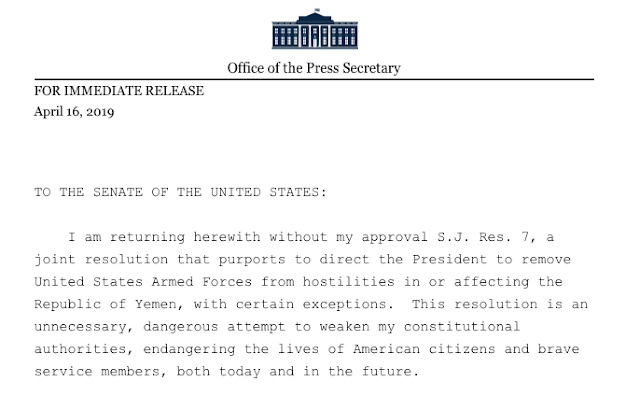 He issued only the second veto of his presidency Tuesday, stopping the congressional resolution that would have sought to end US involvement in the Saudi-led war in Yemen. The bill passed the House 247-175. Sixteen Republicans voted yes with Democrats and one voted present. In the Senate, the vote was 54 to 46, with seven Republicans voting with Democrats, including Rand Paul. In a statement Tuesday night, House Speaker Nancy Pelosi called on Trump to "put peace before politics." Trump has chosen to move in a different direction. The U.S. participation in the destruction and killing will continue. What really needs to be said about Trump? He’s a POS. Dangerous attempt. His constitutional authority? What about Congress? 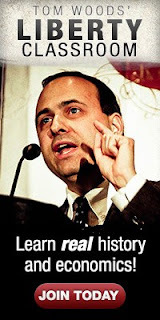 Scott Horton has some real good stuff about this, Tom Woods show to start. It’s genocide. Trump is a murderous pos. Who cares about less regulations? Lower taxes. All BS. 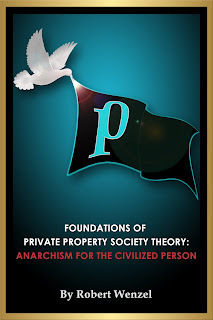 This man needs to be condemned, and libertarians need to be leading the howls. Christians sure are silent. Unless they are cheering him. I’d rather have a worthless socialist in power that wasn’t a war monger. If I hear any more libertarian podcasts that even give the Great Orange anything but condemnation, I’ll consider them just as bad. It’s time we start acting like murder is really that. Hey Congress, let’s see one of you spineless worthless pos cut military funding. Cut all funds to anything that goes to fighting Yemen. Yeah never going to happen. Thanks O Great Orange, I’ve been shaking in my boots worried that the Houthi’s were going to ride their goats across the ocean and kill my family in their sleep. Let’s make shore to keep dem immigrants out of muh Merica, they will destroy muh culture! I think he may be have hit a first in his presidency. The biggest warmonger with the least intelligence to understand what it is!